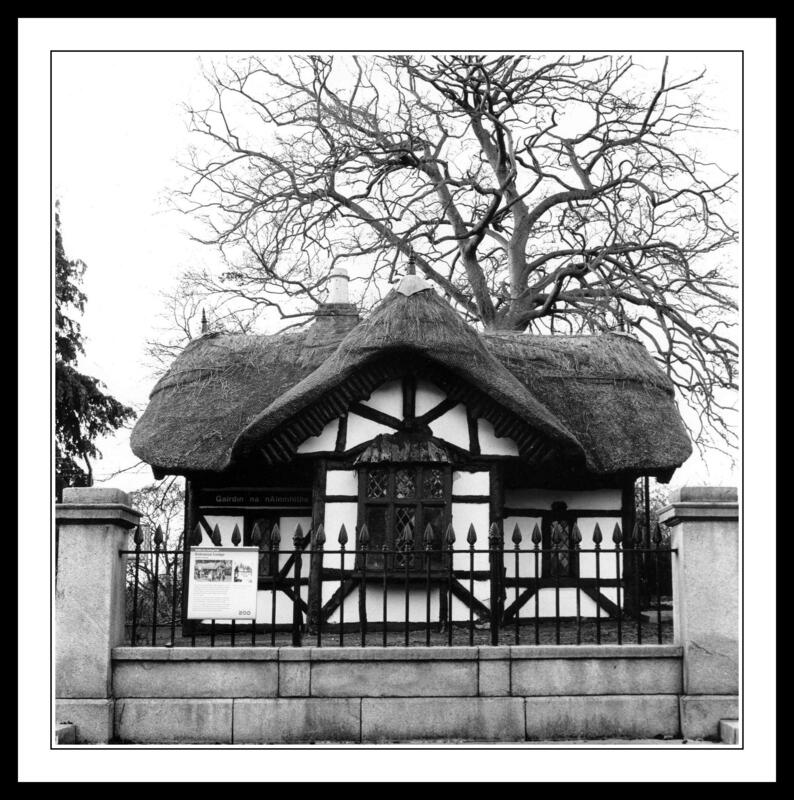 This entry was posted in Black and White Photography, Farmleigh, Film Photography, Phoenix Park, Photography and tagged Black and White Photography, bronica medium format, Dublin Zoo, Farmleigh, Film Photography, Kodak Tri-x, Medium Format, Phoenix Park, Photography, Walled Garden. Bookmark the permalink. After seeing Phoenix park from so many angles and historical periods(esp from the tree tops), I have come to want to see in for real one day. This zoo entrance is very charming; a cute cottage! BTW on my blog I nominated you for an award. Yup; go and see what it’s about ;). Well deserved in my view. Thanks Barb, just been over on your blog with a big thank you. If you ever make it to Dublin please do get in touch and I’ll show you all the sights in the park.